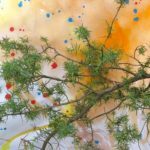 * What is nature Art?Branches, stones, leaves and flowers become the medium- and your sculpture is a communication with the wisdom of Nature. 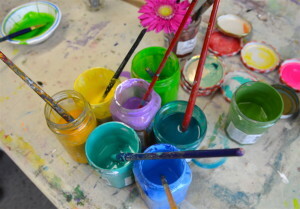 All children are artists, and in the forest studio all of us are children in the Garden. 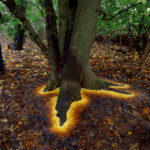 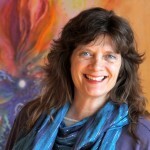 Dana Lynne Andersen is a multi-modality artist with a Master’s Degree in Consciousness Studies (JFKU). 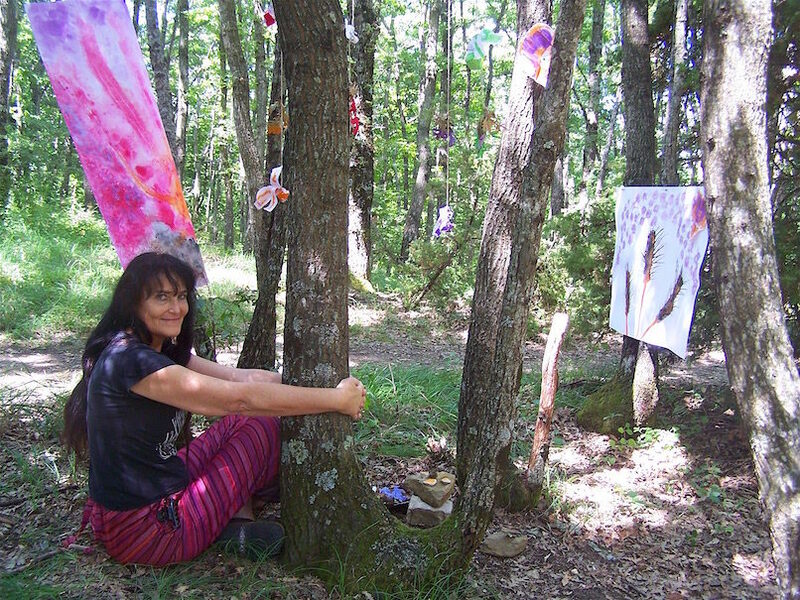 A pioneer in the field of Art & Consciousness, she is the founding Director of Awakening Arts Academy (USA) and Arte Spirito; the Academy of Art, Creativity & Consciousness (Italy). 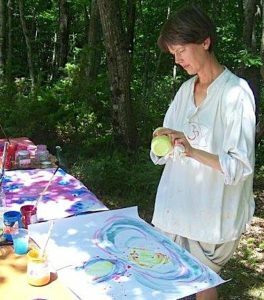 She is also the creator of the Transformative ArtsMethod and Certification Program that uses creative process as a vehicle for personal healing and spiritual awakening. 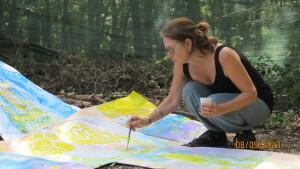 Dana has taught and exhibited on three continents.